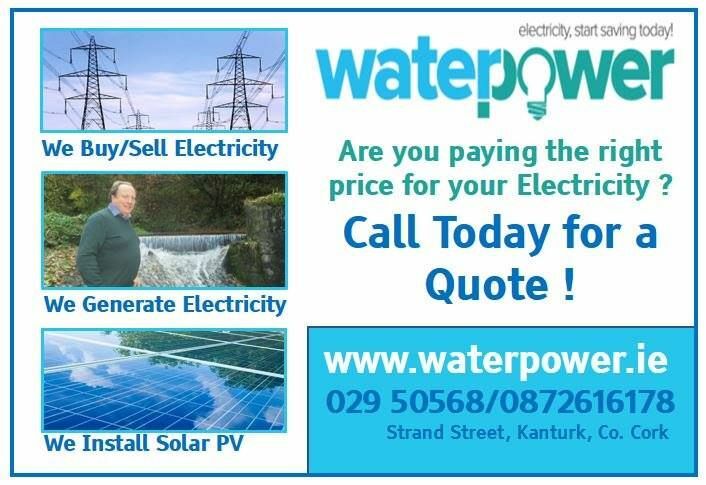 Why change Electricity Suppliers to Waterpower ? Electricity Supply for Commercial /Domestic, Electricity Consumption Review, Electricity Bill Analysis, Technical Support ( Meter Changes / Load Adjustment ), Fixed Rates, Variable Rates, Flexible Payment Plans, Competitive Rates, Direct Lines to all staff, No Rate increases unless you receive 30 days prior notice even when out of contract. Please call 029 50568 to speak to a Staff Member.